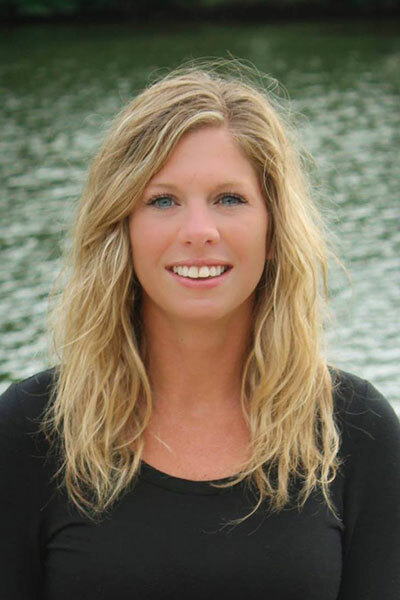 Sam started MN Rural Realtor because she knows the value of working with someone like-minded. As a girl who loved being outside and spending time with family, she learned the value of hard work and keeping your word. Sam offers what can be difficult to find these days—personal, dependable service. Sam’s core values represent the core values of her business—trust, dependability, being present, other-focused, and driven. She will work tirelessly to find you the perfect home for your family. She knows buying and selling a house is a huge process and will be the professional you need to get the job done well. When she isn’t working, Sam loves to spend time with her husband and their dogs on their rural property just outside of Rochester, MN. Whether she’s four-wheeling, fishing, or grilling with family, anything Sam can do outside is her favorite thing to be doing.